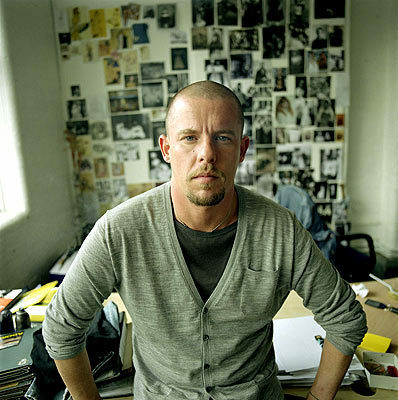 As a tribute to Alexander McQueen I am changing this month’s title to “Master” to honor his extraordinary talents. The retrospective of his astonishing & provocative work at the Costume Institute of the Met Museum has been extended to August 7th. There has been an unprecedented attendance-over 280,000 to date. It is well worth waiting on the line to experience this phenomenal exhibit. His talents will be greatly missed.